You get a fair amount of trash-talking numbskulls while playing online games, but this guy took things way to far. 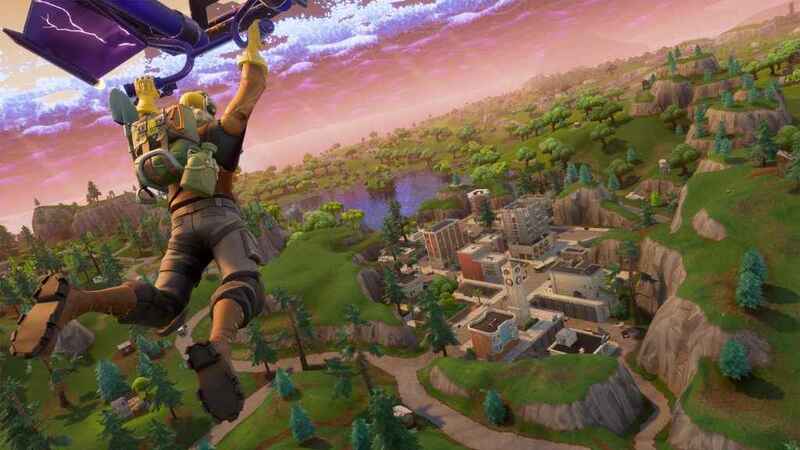 According to a report on Yahoo News, a 45-year old Fortnite player threatened to shoot an 11-year old boy. Apparently, Michael Aliperti had been playing against the boy on Fortnite for some time and has now been “arrested on charges of aggravated harassment and acting in a manner to injure a child” by Suffolk County Police. What’s weird about this story is that the man first started sending threatening messages via the Xbox messaging system. However, it’s then claimed he sent him text messages, so you’d assume the boy had volunteered this information. According to those texts, he mentioned the name of the child’s school and expressed intention to visit the boy’s house and cause him harm. It’s a frightening story and a reminder that parents need to be more aware of what their children are doing and who they’re talking to online. Also, why is an 11-year old allowed to play Fortnite, a game that is rated T for Teen, meaning it’s suitable for 13-year olds plus? Children too need to be further educated on the dangers of online gaming with strangers, including not revealing personal information about themselves. Meanwhile, in the UK, Fortnite and other online games are being blamed for the cause behind 5 percent of all divorces in 2018. Not surprised it’s an Xbox player and parents no aware of what their kids are doing online.